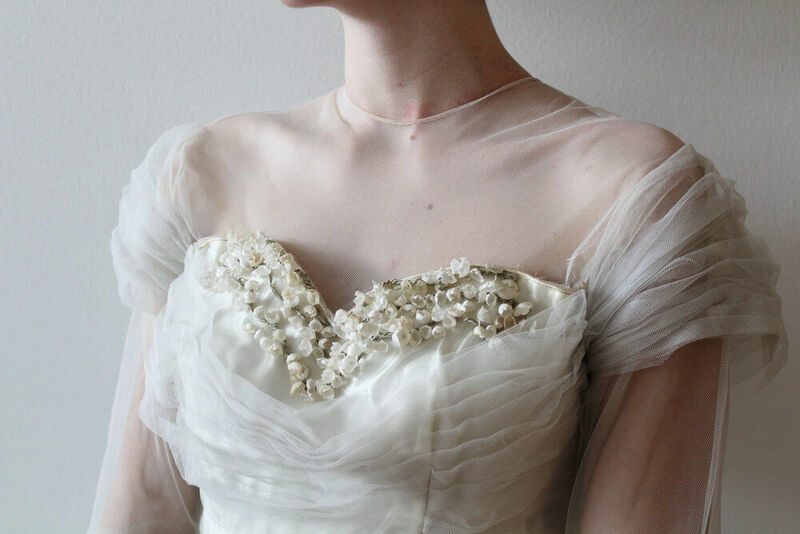 FUR COAT NO KNICKERS | Your guide to a perfect Vintage Wedding. Welcome to Fur Coat No Knickers, your ultimate online resource for everything vintage wedding themed! We’ve made it our mission to make all our readers as excited about the idea of a vintage wedding as we are, so whether you aren’t sure that a vintage theme is right for your big day and are looking for more information to help you make your choice, or whether you’ve already decided that vintage is the way to go and just need some extra inspiration, we’re here to help! 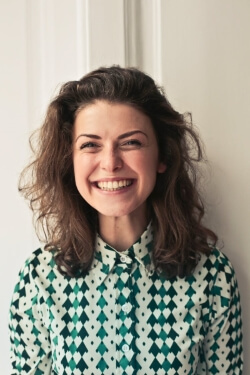 We believe in the importance of the personal touch when you’re planning a wedding, so we think you should know all about the Fur Coat No Knickers team and what motivates us to bring you this website.Learn More about us. You can probably tell by now that all three of us have a love of vintage style and elegance. Our passion for old traditions and old school beauty have driven us to try to make life easier for everyone out there who wants to honour the past with their own beautiful vintage themed wedding. We like to think that we’re helping to preserve the old way of doing things and bringing them back into the mainstream. We’re proud to play our part in bringing history back to life again while helping brides and grooms everywhere to live our their wedding day dreams. 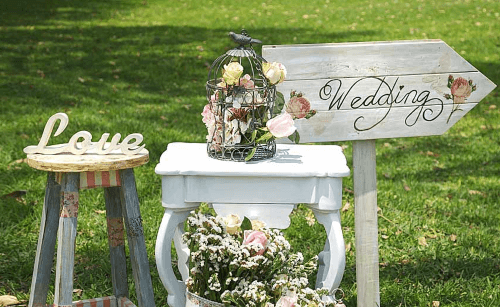 If you’ve found this site, you’re probably already interested in planning a vintage themed wedding day, so are you ready to start? We hope that we can be of service and that you’ll find our website interesting, exciting, inspiring and, above all, helpful. We’re proud to play a role, however small, in helping you to create a wedding day that you’ll remember for your entire life. 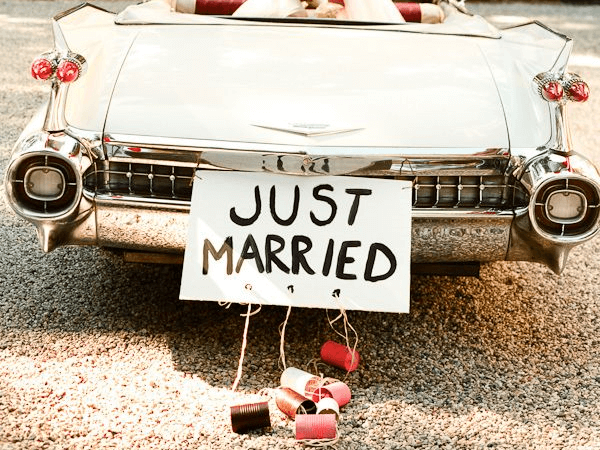 We bring you absolutely everything you need to plan the perfect vintage wedding. 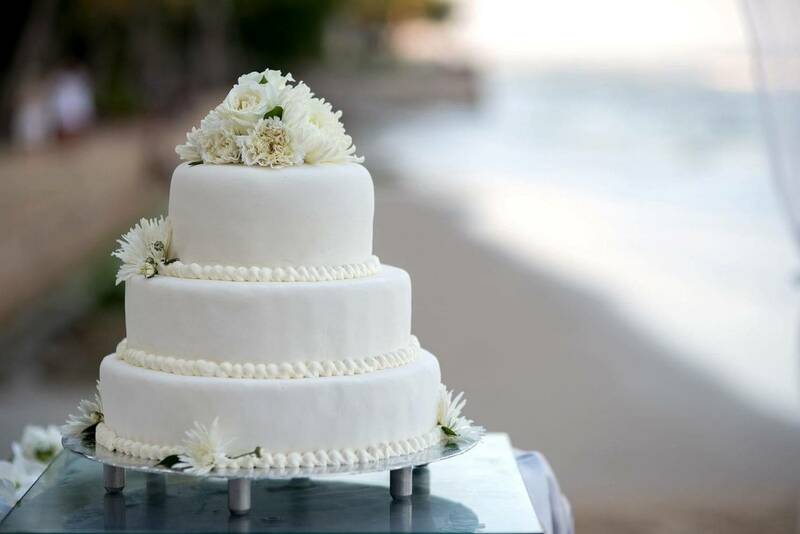 From ideas for choosing the perfect venue to beautiful wedding cake concepts, we’ve dedicated ourselves to hunting down the absolute best options for you toc choose from. 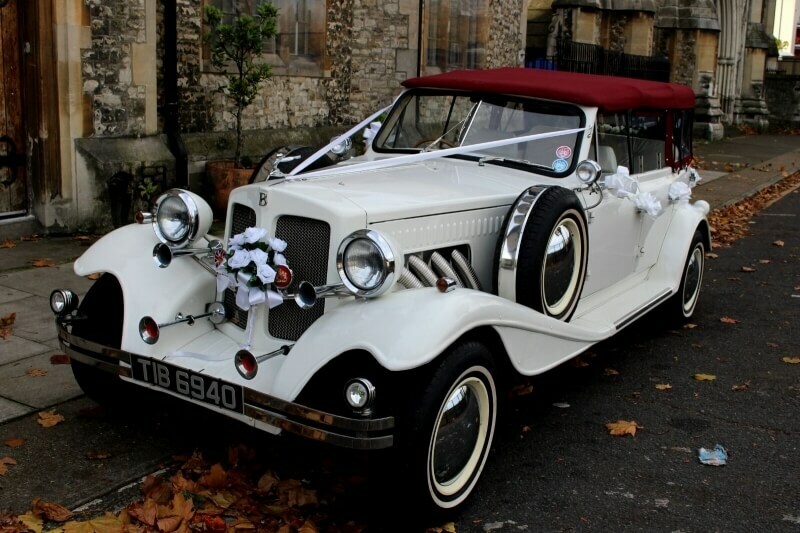 We have spectacular suggestions for decorating your venue, all of the most stunning bridal dress designs and even the most exciting retro vehicles to add something even more special to your special day. 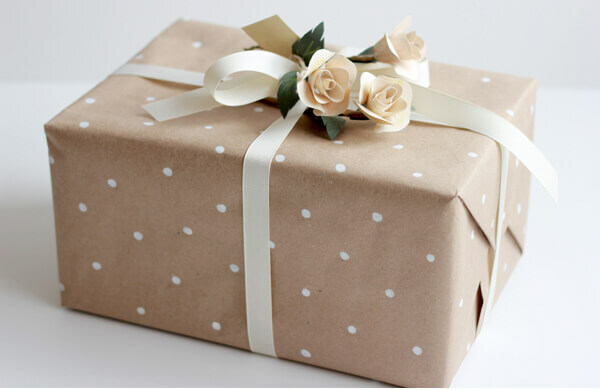 We even have original ideas for vintage themed wedding presents, so you can make the ideal gift list that embraces your own personal sense of style. Weddings have such an important role to play in our lives. They truly are one of the primary rites of passage that many of us go through, and finding ways to reflect the traditions of the past is still important to many of us. Weddings have so many unique elements that we still include from days gone by – how many brides still throw their wedding bouquet? Or wear something old, something new, something borrowed, something blue? 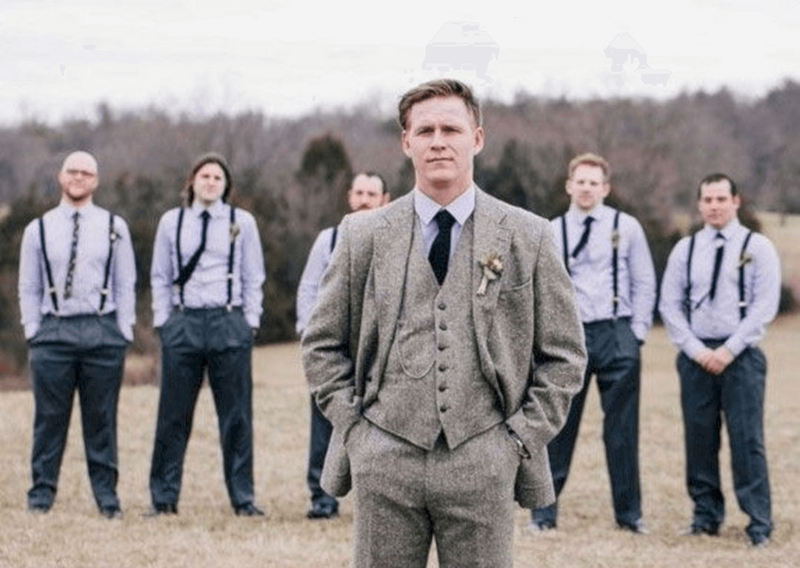 Respecting the old ways and bringing back authentic traditions is important to preserve our culture, and what better way to preserve it than through a beautiful vintage wedding? 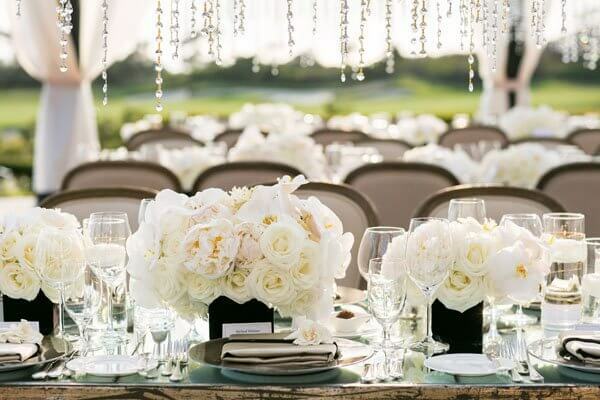 From couples who simply opt for vintage clothing for their special day to those who go all out with a traditional venue, cake, music and flower arrangements, there are more options than ever before for brides and grooms who are keen to make their nuptials a more old-fashioned affair. Yet despite the increasing popularity of this trend, we’ve noticed that there is a lack of cohesion in resources. 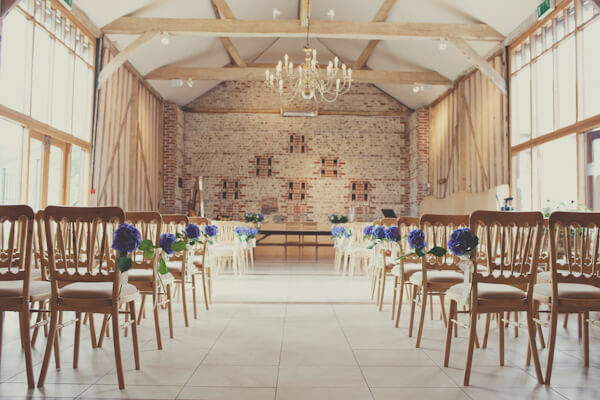 While there are plenty of vintage options out there, from cars and decorations to venues and cakes, it can be very difficult to track them down and to source the original ideas to arrange a coordinated and perfect day. That’s where we step in to breach the gap. Here at Fur Coat No Knickers, we’ve dedicated ourselves to bringing together all of the best and most special resources in one convenient location so that couples all across the country who want to reflect old fashioned values, style and beauty in their wedding day can have an easier time making their arrangements. When you’re looking for ideas and inspiration, we’re here to bring you all the advice and information that you need so you can be confident of having the day that you’ve always dreamed of. Hi, I’m Amy and I’m the eldest sister. I’m also the brains and inspiration behind this site (but don’t tell my sisters I said so!) I was inspired to start up this site when I was planning my own wedding fifteen years ago. I wanted to do something very unusual and recreate my grandparents’ wedding in 1943. They had just celebrated their diamond wedding anniversary and I thought it would be a wonderful tribute to their lasting love to make my big day just like theirs. We’d booked the same church and the very same reception venue and I really wanted to take the vintage theming right through the day with a 1940s swing band, traditional war-era foods, a classic wedding cake and homemade decorations. However, I didn’t find it as easy as I thought when I came around to the organisation. There were very few resources out there to help me, and I really struggled to find the perfect 1940s wedding dress. Planning any wedding is a challenge, but I felt as though my job was twice as difficult because of the lack of coherence in any of the resources I found. It was this experience that encouraged me to create Fur Coat No Knickers and I’ve never looked back since. Both my sisters were very keen to come on board – all three of us are fans of everything vintage – and we’ve made it our mission to help other brides (and grooms) to arrange the wedding that they deserve in the easiest way possible. Hi, I’m Zoe! I’m an artist and designer who has always had an absolute love of vintage clothing and style. I embraced vintage fashion at an early age – I was certainly the only girl at school to wear victory rolls in my hair! I’ve spent years building up an impressive collection of vintage clothing – everything from the 1920s right up to the 1980s, although my favourite era has to be the 1950s with poodle skirts and petticoats, so glamorous! 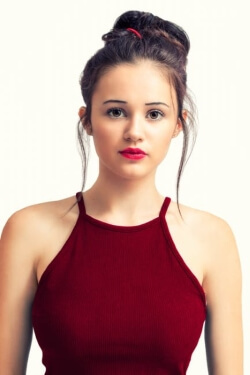 My fashion sense is pretty eclectic, but you wouldn’t usually find me shopping in high street stores – rather my guilty passion is browsing eBay for unique pieces with character and a personality of their own. I’m actually planning my wedding at the moment, and, as you might expect, I’m going with a vintage theme. I’ve chosen the 1930s as my era of choice, and I’m going for big screen Hollywood glamour from the golden era of the silent movies. I’ve chosen the perfect gown – a genuine 1930s floor length dress with a lace overlay – and I’m in the middle of arranging my floral displays. I firmly believe there’s nothing so beautiful as a vintage wedding, and I want everyone to be able to enjoy the perfect wedding day with the style that best suits their personality. Hi, I’m Lucy! I’m the youngest of the three of us and probably the one with the most eclectic tastes when it comes to fashion. By day, I’m a drama teacher at a local school and by night I do a lot of amateur theatre, so I have plenty of opportunities to dress up and explore my creative side. When I got married three years ago, I chose a 1950s theme with a beautiful calf length dress with underskirts, although in my day-to-day wear I tend to prefer 1920s style off-beat glamour. My particular interest is in vintage flower arrangements and wedding cakes – in my spare time I’m a serious kitchen warrior and I have a passion for baking! My best creation was a stunning four tier creation for my best friend’s wedding a year ago. It was decorated with real purple lilies, pearls and ribbons - just stunning. I’ve also recently started learning how to sew so that I can make my own vintage-style clothing. I’ve just learned how to make a basic circle skirt (just like this one) and hopefully I’ll soon be ready to move on to bigger and more complicated garments. It’s my ambition to recreate some of the vintage classics from the era of the Hollywood Silver Screen but I think that might be some way off just yet!